This restored colonial mansion in the Vedado district of Havana is now one of Small Luxury Hotels of the World’s properties. It is one of the city’s first luxury boutique hotel and offers eight suites; the rooftop suite, in the dome of the house, has a private entrance and great views of the Malecon and the sea. 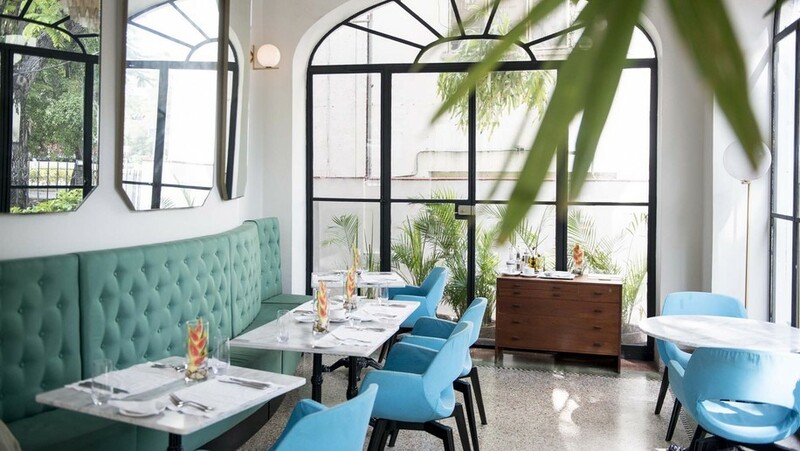 Located a 25-minute drive from Jose Marti International airport, the hotel features a meeting room and a restaurant, Eclectico, serving Italian cuisine with a Cuban twist. 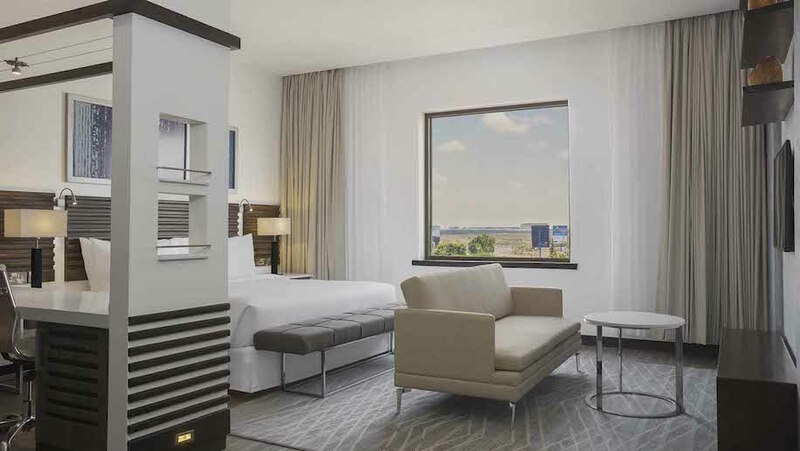 Marriott has opened a Four Points property within the Jomo Kenyatta International airport complex. The hotel features 172 rooms with contemporary design, seven meeting and event spaces, a heated outdoor pool, a spa with two treatment rooms and a gym. Dining options include Tazama, a rooftop bar and grill; The Marketplace, offering 24-hour dining, and local and international cuisine; and the Lobby Cafe providing a grab-and-go option. Additionally, the hotel provides a complimentary shuttle to airport terminals throughout the day. Following a multimillion-pound renovation, Hilton has relaunched the hotel under the brand’s Curio Collection. The redesign, led by London-based architecture and interior design firm SHH, gives the hotel’s 131 bedrooms period art deco flourishes (referencing the building’s former occupants, the Cunard Steamship Company) combined with bold colour schemes. 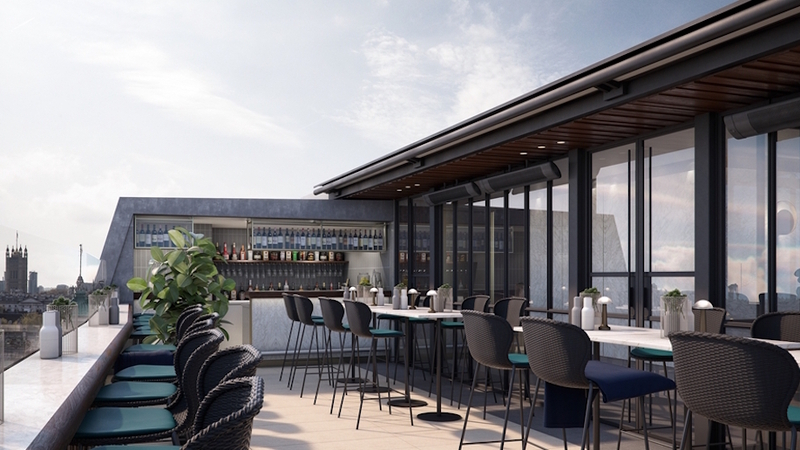 Facilities include all-day dining at the Trafalgar Dining Rooms; Biblio, a private members lounge; and The Rooftop, a rooftop bar and restaurant with indoor and outdoor seating, offering alfresco dining and drinking. Recently reopened following renovation, this Accor Hotels property is located 20 minutes from the centre of Paris and a ten-minute walk from the Palace of Versailles. Deep green colourways are a nod to the nearby gardens of Versailles, with a mix of contemporary materials in a classic form referencing the historic setting on the site of the former artillery equestrian arena of Napoléon III. Among the 152 rooms are seven suites, alongside eight meeting rooms, a French restaurant, L’Alcôve, and a restaurant and lounge bar, Le Bar. Russian architectural firm Sundukovy Sisters completed the redesign of the hotel. The St Christophe Harbour development in Banana Bay is now home to this luxury resort offering from Hyatt. The hotel features 78 rooms and 48 suites, mixing contemporary architecture with colonial styling. There is also a reception hall for meetings and events, and a spa and two pools, plus three food options; all-day dining at The Great House, lunch and dinner at ocean-front Fisherman’s Village and a fine-dining experience for adults at the Stone Barn. Due to open in May 2018 on 89 acres of pristine beachfront, this resort promises Mediterranean design and Greek hospitality within its 409 rooms, suites and villas. 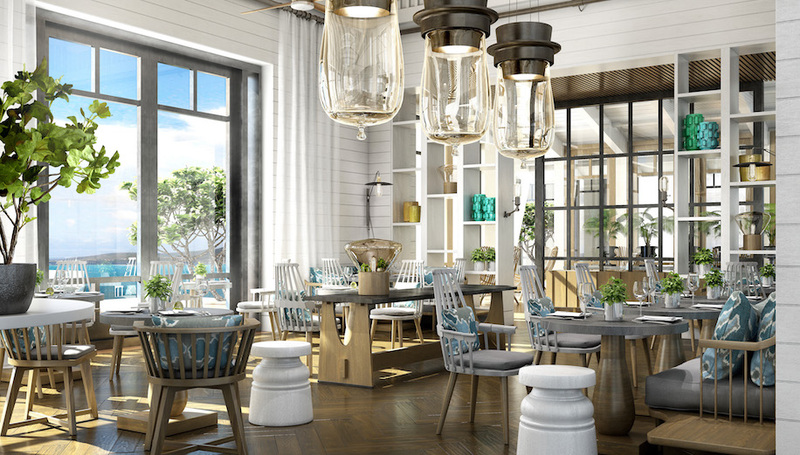 Six restaurants will ensure guests aren’t short of options, with Ouzo serving contemporary Greek food, Michelin-starred Italian Fresco, Anaya offering Asian dishes, a French menu at Provence, an all-day Mediterranean buffet at Kerkyra and sea views and buffet at Flavors. Additional facilities include meeting space, a pool, a modern Greek deli, a spa and a gym. January 2018 sees the opening of Indonesia’s first Radisson Blu Resort. 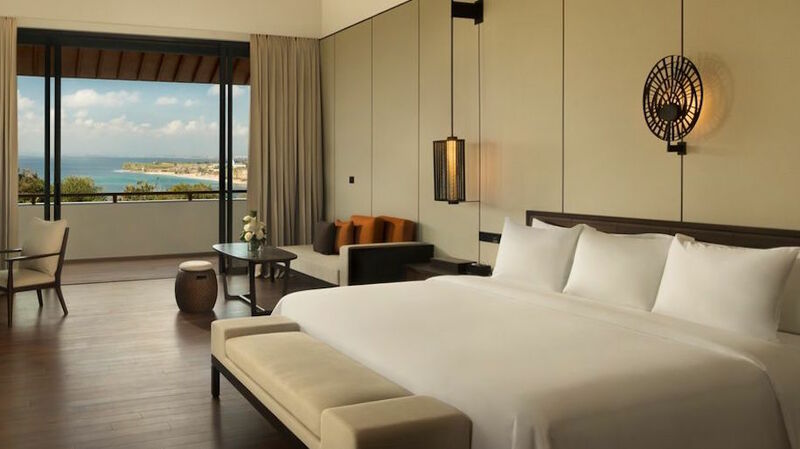 Located 40 minutes from Bali Ngurah Rai International airport, the hotel will feature 111 rooms including 14 suites with rooftop terraces, two meeting rooms, pavilions for events, a spa and pool with bar. Among the options for food are the all-day dining Artichoke, serving Indonesian and international dishes, and Filini for Italian cuisine. Marriott is set to open a property under its Starwood Hotels brand in March 2018 on the iconic Palm Jumeriah and a 30-minute drive from Dubai International airport. 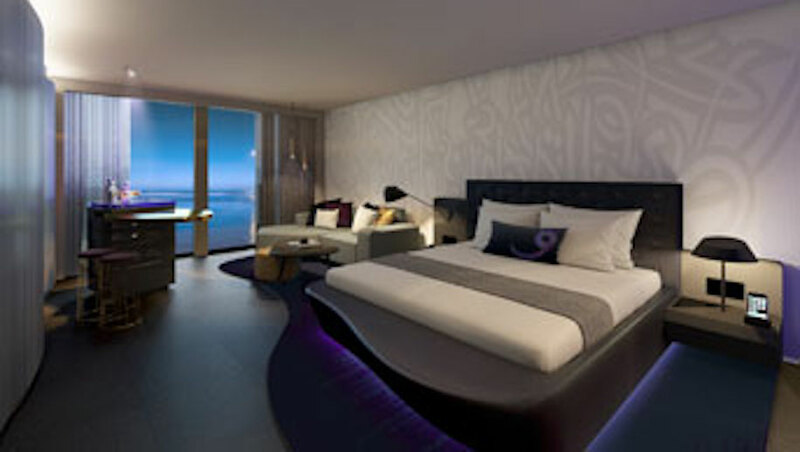 The hotel will have 350 rooms including 58 suites, eight meeting spaces, a business centre, a spa, a pool and gym.